"I don't like being Hollywood. I don't like all this extra drama. I am just going to try to be me." Space Jam 2 with LeBron James at the helm seems like it’s been in the works forever. Right now it’s scheduled to release in the Summer of 2021 with James in a starring role. While that seems like it’s a long ways away, it looks like the project is having trouble gaining momentum, at least publicly, and at least amongst James’ fellow NBA stars. Last week, it was reported that James was having trouble recruiting players to star alongside him in Space Jam 2. This follows James’ Finals streak and playoff streak being snapped in his first year with the Lakers and the trouble he’s also had so far in getting fellow stars to join him in Los Angeles, with the failed Anthony Davis trade swoop being center stage there. While it remains to be seen who might join James on the floor with the Lakers, we now know of one player who turned down the chance to star alongside him in Hollywood – MVP frontrunner Giannis Antetokounmpo of the Milwaukee Bucks. Towards the end of a profile piece currently on ESPN.com, there resides this tidbit about Giannis being offered a role to star alongside James. What may be even more interesting in addition to Giannis turning down Space Jam 2 is the fact that his comment makes it unlikely we’ll ever see him playing alongside James in the purple and gold as well. Antetokounmpo’s tendency to scrupulously script his day and control his own development bleeds into the offseason. While he says he approaches his summer with 50 percent of the intensity he has from October to June, close friends dispute that calculation. They estimate he dials it back only 10 percent in July and point out that he has toted a notebook to summer meetings with Kobe Bryant to track his next round of adjustments. Antetokounmpo does make summer modifications to accommodate relaxation and family time. Still, when approached about starring in “Space Jam 2” with LeBron James, Antetokounmpo declined. Being in the film would have required him to give up two weeks of private workouts to train with his fellow stars while making the movie, a total non-starter, given Antetokounmpo’s reclusive tendencies. While it seems like the NBA is a race for the game’s biggest stars to gravitate to the biggest markets, Giannis doesn’t seem wired that way. He told the New York Times the same thing in 2017 that he preferred the smaller market away from the flashiness of the big city. 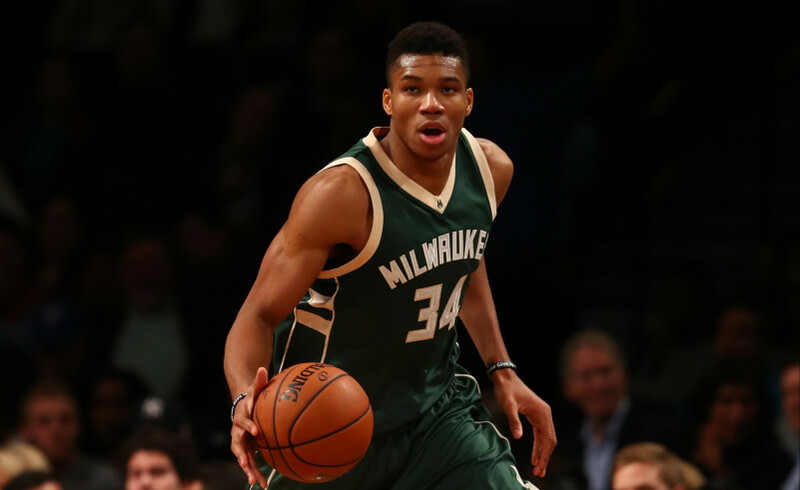 It’d be great for the game of basketball for Giannis to stay in Milwaukee long-term and give smaller market teams hope that there are at least some superstars that are content there. It’s not promising for James and his movie ambitions, though. Antetokounmpo has grown into one of the game’s best players this season as he’s led the Bucks to the best record in the league. Surely there will be some players that will latch onto the opportunity to star in Hollywood, one way or another. But at this point, LeBron is probably just hoping he can just get one recruiting pitch down.